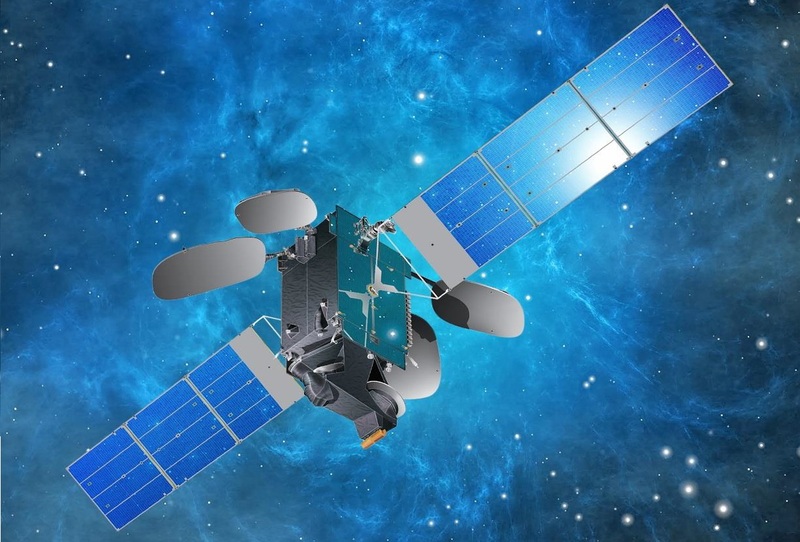 BRIsat, the Bank Rakyat Indonesia Satellite, is a communications satellite for banking purposes, set to provide reliable communications services to BRI’s 11,000 bank branches across the Indonesian Islands as well as connecting 237,000 electronic channel outlets. BRI is the first bank to acquire its own satellite. BRI is state-owned and the largest bank in Indonesia with over 50 million customers. 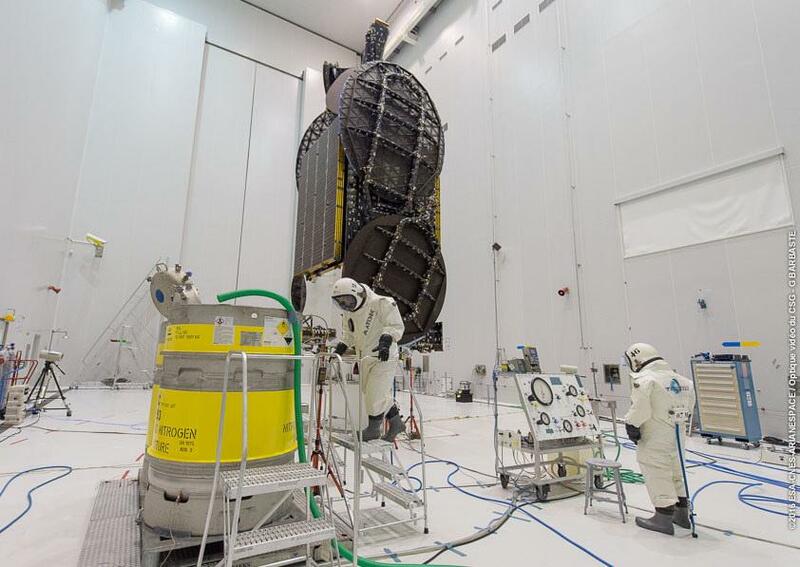 The bank signed contracts with Space Systems Loral and Arianespace in April 2014 to acquire the satellite and launch services. 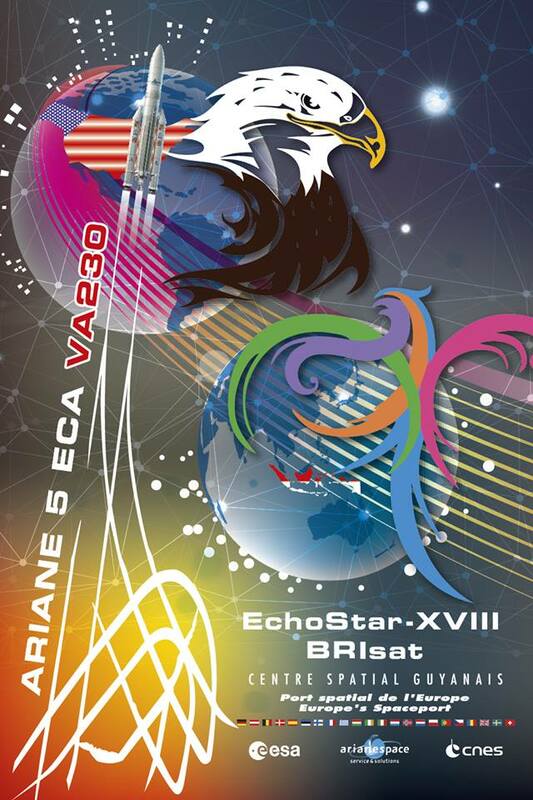 BRISat hosts a hybrid communications payload comprised of 45 transponders – 9 Ku-Band operating at a bandwidth of 72 MHz and 36 C-Band transponders at 36MHz. The satellite provides coverage to Indonesia, South East Asia and North East Asia. The primary goal of the satellite is to allow BRI to meet public demand for access to easy, safe and fast banking products. 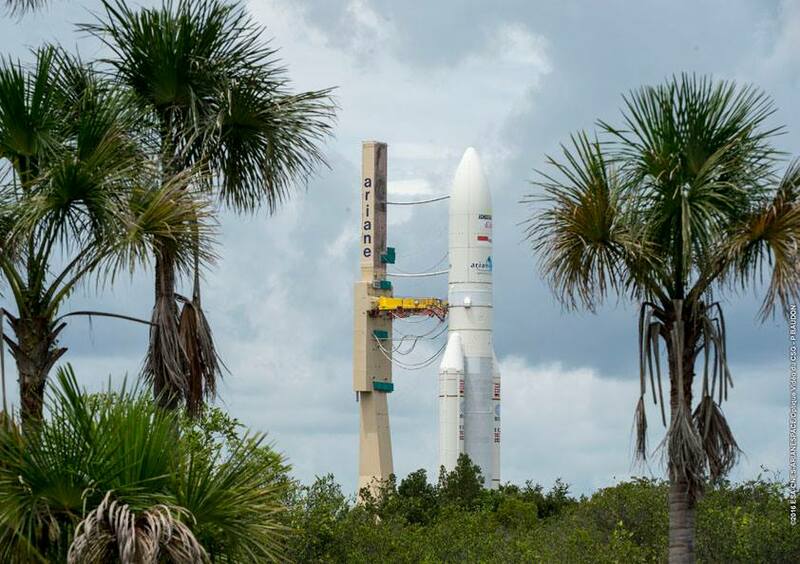 BRI is currently planning to use 18 transponders of the satellite while four transponders will be used by the Indonesian government for a variety of purposes. The remaining transponders will either be reserved for future use or leased to external customers. 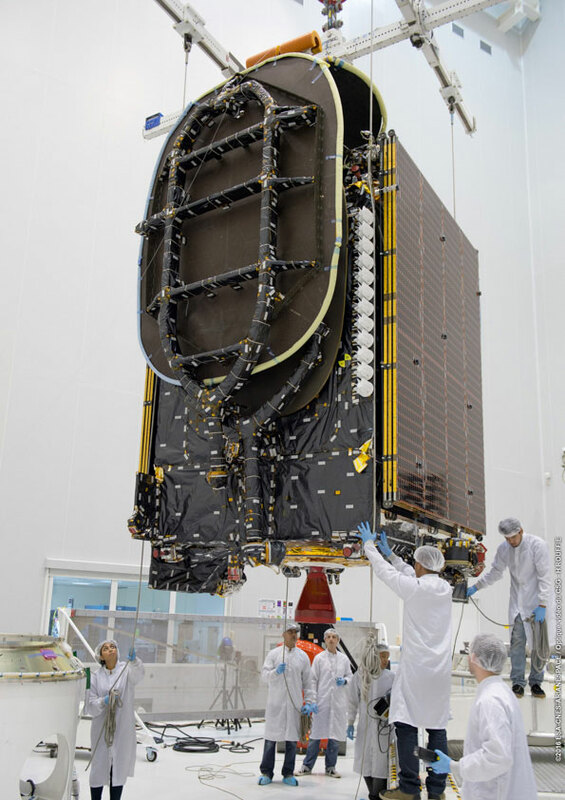 The BRIsat spacecraft measures 5.6 by 3.5 by 3.1 meters in site when in its stowed launch configuration and has a launch mass of 3,540 Kilograms. The medium-power version of the LS-1300 satellite platform is utilized for the mission. As a medium-power configuration of LS-1300, BRIsat uses two solar arrays, each with three panels that deliver an end of mission payload power of 9.5kW routed to a dedicated system that conditions the satellite’s power bus and controls the state of charge of the vehicle’s batteries. Three-axis stabilization and navigation is accomplished by state of the art navigation sensors and reaction wheels. The satellite is equipped with a chemical propulsion system for orbit-raising and stationkeeping using a main apogee engine and a series of attitude control thrusters. LS-1300 also provides the option of an additional electric propulsion system, whether this option is exercised for BRIsat is not known. The satellite is set for an operational service life of at least 15 years, stationed at 150.5 degrees East. 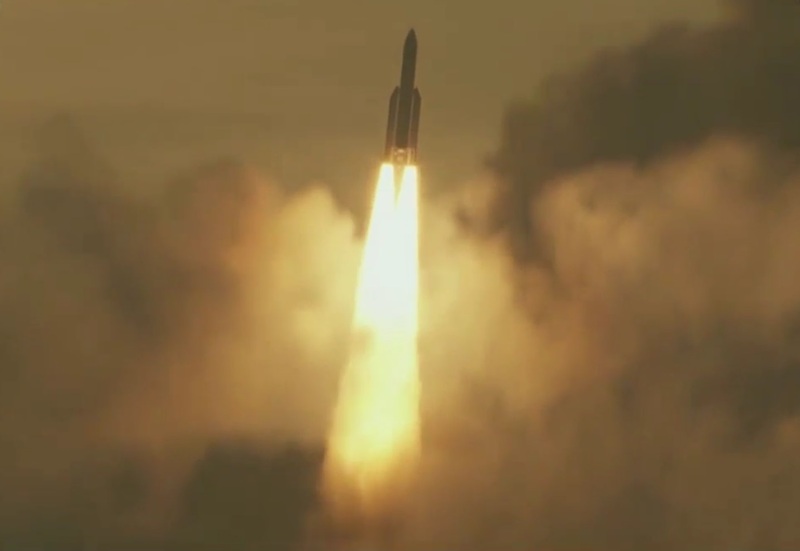 Copyright © 2019 Ariane 5 VA230 | Spaceflight101. All rights reserved.